Three finalists for 2017 Best FIFA Men's Player have confirmed: Cristiano, Messi & Neymar. The winner will be announced at the ceremony in London on 23 October. The award was launched in 2016 to replace the Ballon d'Or. The Ballon d'Or will still be presented by the magazine France Football but it will no longer be in partnership with FIFA, who will instead hand out their own prizes. Cristiano Ronaldo was the first recipients of the main men's awards. The Men's Player of the Year award starts with a 24-man shortlist drawn by a group of 'FIFA legends' that includes Diego Maradona, Cafu and Carles Puyol. The shortlist was voted on between August 21 and September 7 by national team coaches, national team captains, selected media and fans, with each of the four voting categories weighted evenly. The recipient of the inaugural The Best FIFA Men's Player Award in January 2017 has undoubtedly done enough to be firmly in the running to retain his title in London. In addition to winning the Spanish league – in which he was third in the scoring charts – and the FIFA Club World Cup last term, the Portuguese added another UEFA Champions League crown to his CV and remarkably finished as the competition's leading marksman for the fifth-straight season. By increasingly adjusting his position, pacing himself and recognising the need to conserve resources, Ronaldo is reinventing himself and ensuring that his goalscoring instincts stay at the fore in spite of his advancing age. 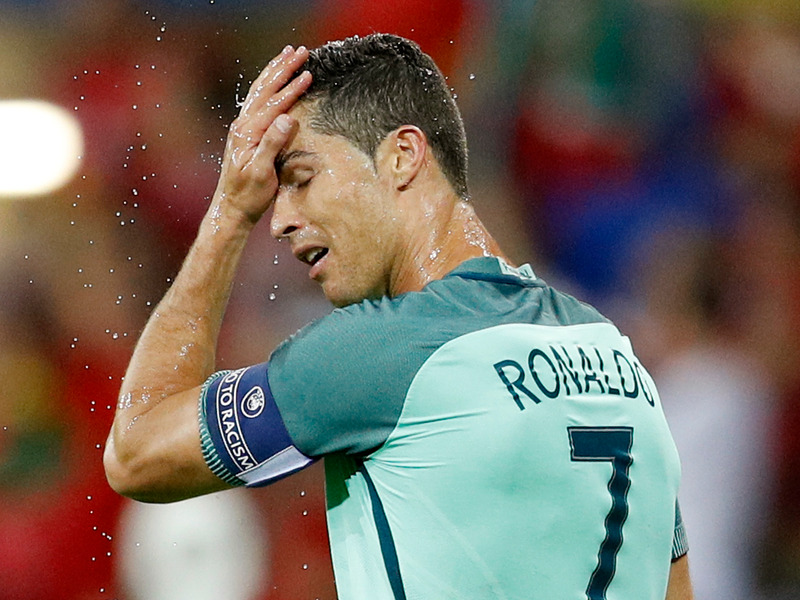 Yet, despite another stellar year, Portugal's semi-final loss in the FIFA Confederations Cup Russia 2017 will surely continue to rankle with this fiercest of competitors. La Pulga remains as decisive as ever for both club and country. The Argentinian national team are a completely different beast without Messi, as has been laid bare once more on the road to the 2018 FIFA World Cup Russia. Meanwhile, the pint-sized forward's 37 league goals kept Barça in the title race right down to the wire last season, as well as earning him his fourth Pichichi Trophy, awarded to the leading goalscorer in the Spanish top flight. 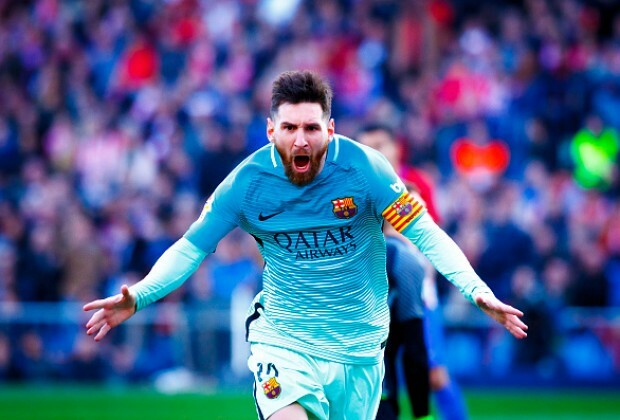 He also finished as the joint-top marksman in the Copa del Rey, which the Catalans captured again, and as the second-highest scorer in the UEFA Champions League. Already the linchpin of the Brazilian national team, Neymar bolstered his standing this year by helping A Seleção become the first side to qualify for the 2018 FIFA World Cup Russia. He was similarly instrumental for Barcelona last term, even if his tally of 20 goals in all competitions dropped from 31 in the previous campaign and 39 before that. 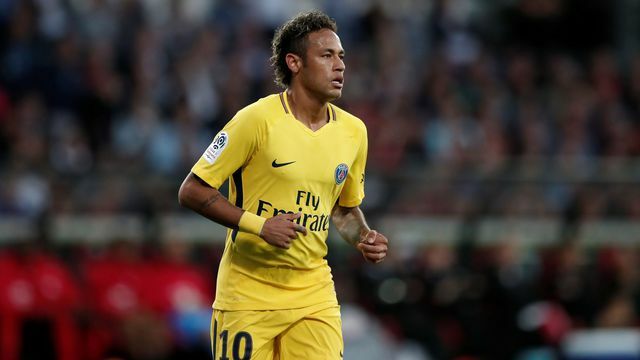 In contrast, his contributions elsewhere increased, with Neymar delivering 21 assists – a personal best. The Brazil forward was also one of the heroes of the famous 'Remontada' against Paris Saint-Germain in the quarter-finals of the UEFA Champions League, conjuring up two goals and an assist in an unforgettable second leg. Neymar then signed for the French club in August, opting for a fresh challenge in the most expensive transfer deal in history. L'année suivante, Ronaldo a remporté son cinquième Ballon d'Or après avoir tiré à Madrid pour la première victoire consécutive de l'UEFA Champions League.Soutien Maillot Real Madrid 2018 2019 !